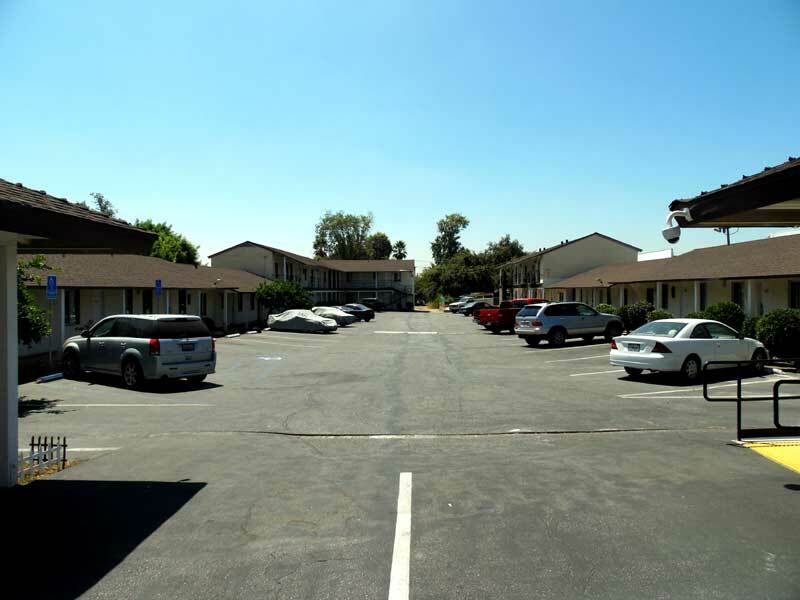 Located in Pasadena, California, this motel offers free parking and rooms with free Wi-Fi. Huntington Library Art Collections and Botanical Gardens is a 10-minute drive away. 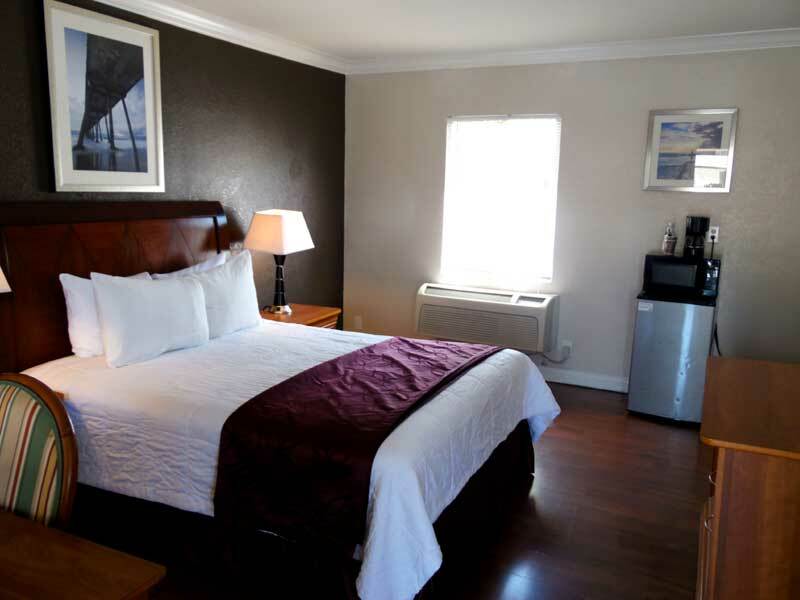 Hi-Way Host Motel provides an in-room safe, coffee maker and TV in every room. 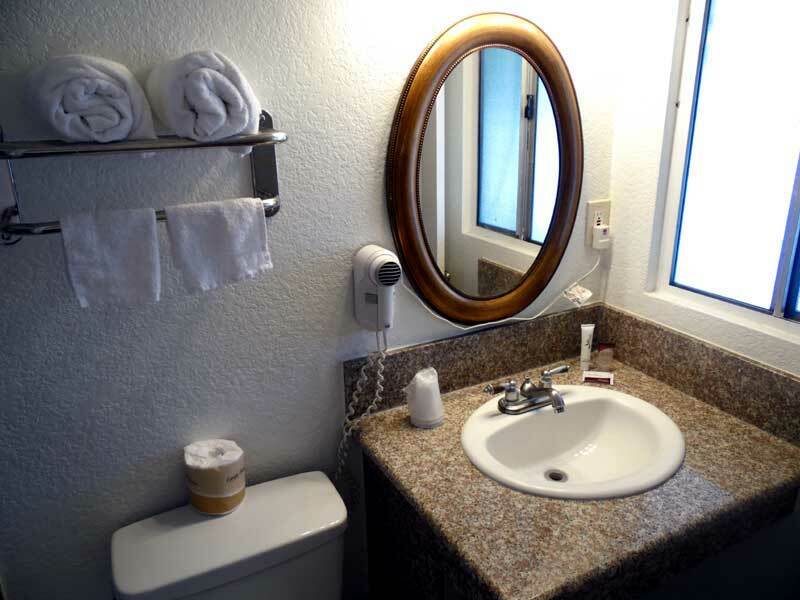 Each is air conditioned and has a private bathroom. 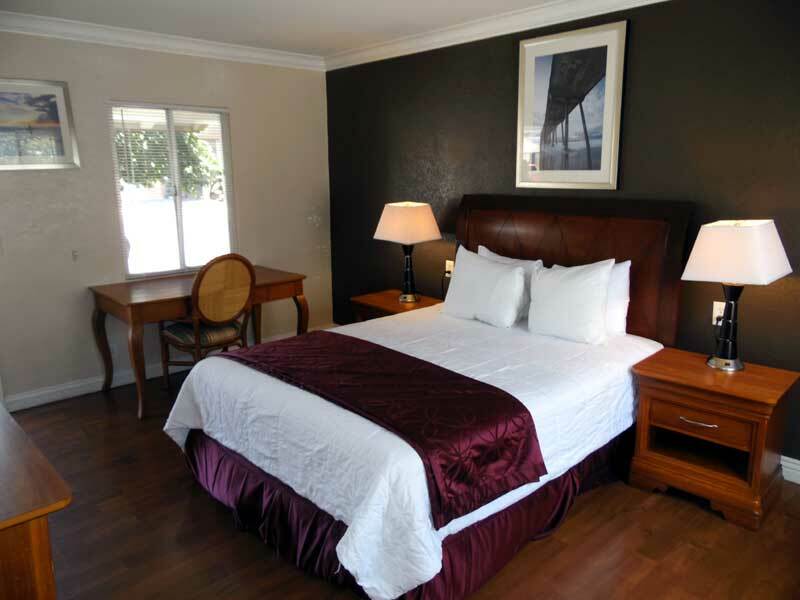 The California Institute of Technology and Pasadena Convention Center are a 10-minute drive from this Motel Hi-Way Host. Dodger Stadium is 20 minutes away by car. The Pasadena Chamber hosts the Taste of Pasadena and SIP-tember Finale at the Rose Bowl Stadium. Guests can enjoy unlimited food and drink tastings from twenty four of Pasadena’s finest restaurants on September 13th. Admission includes tastes of the four finalist cocktails in the SIP-tember challenge. Those attending the SIP-tember Finale have the opportunity to vote for their favorite cocktail from among the four finalists. Pasadena’s favorite cocktail 2018 will be named at 8:45 pm. Following their 2014 world tour (On the Run), Beyoncé and Jay-Z are once again combining superpowers for OTR II, a tour across Europe and North America. The Los Angeles leg of OTR II stops at Pasadena’s Rose Bowl Stadium on Saturday, September 22, 2018 and a second show was added on Sunday, September 23, 2018. Native Gardens is Pasadena Playhouse’s newest comedy running Wednesday, September 5, 2018 to Sunday, September 30, 2018. Native Gardens is about well-intentioned neighbors that turn into feuding enemies. Native Gardens is directed by Jason Alexander. 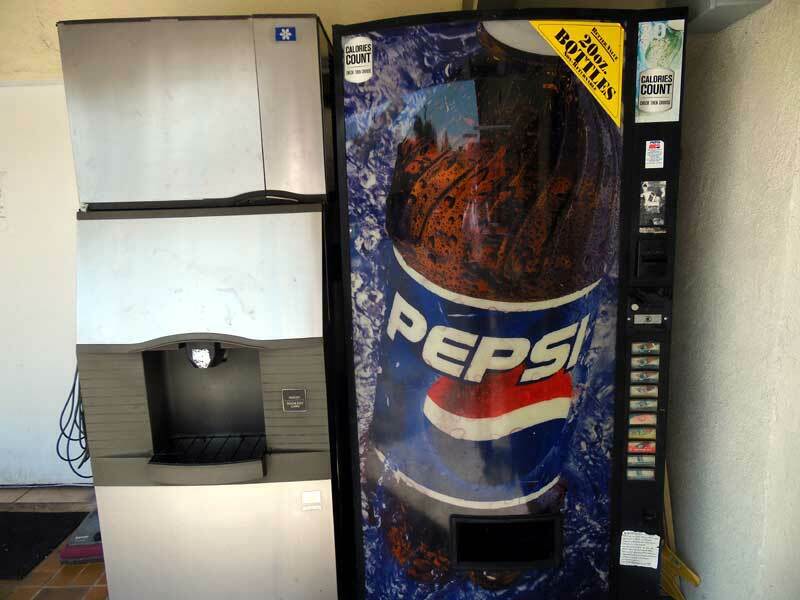 Vending Machines available for our Valued guests and Ice Maker. Activities : The 9th largest city in Los Angeles County, California , Pasadena is a haven for visitors who enjoy sports, the arts, or the sciences. The city is known for many things; from the annual Rose Bowl football game to the California Institute of Technology, there are numerous landmarks that make Pasadena a great vacation spot for the entire family. The Southern Californian city is also known for the Tournament of Roses Parade, an annual event held since 1890 to showcase creative floats made with flowers and greenery. 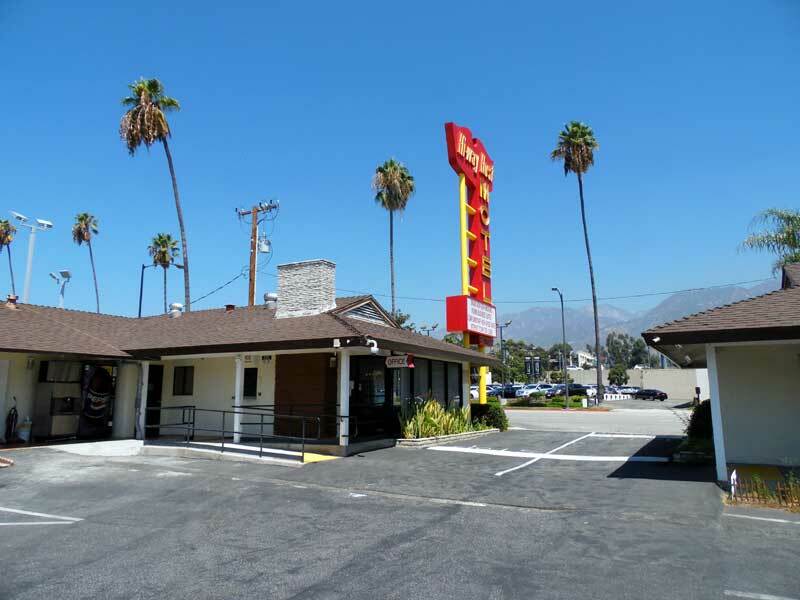 Airport : Hollywood Burbank Airport (BUR) is located in Burbank, California, approximately 12 miles north of Downtown Los Angeles. BUR is the closest L.A.-area airport to the majority of L.A.'s most popular tourist destinations, as well as attractions in nearby Glendale and Pasadena. Attractions : Housing one of the most remarkable private art collections, the Norton Simon Museum has artwork and artifacts collected by industrialist Norton Simon from the early 1900s onward. There are over 12,000 objects in the permanent collection at the museum, and visitors are privy to view over 1,000 of them on display in the galleries or the sculpture garden. Casinos :HUSTLER CASINO is LA's only luxury casino, with a focus on style, service and sophistication. We are open 24 hours a day, 7 days a week dealing all your favorite games like Blackjack, Limit and No Limit Texas Hold'em, No Collection EZ Baccarat, Three Card Poker, Pai Gow Poker and more. We are also home to LA's largest seeded progressive jackpots. In addition to amazing gaming action, HUSTLER CASINO features great dining at Larry Flynt's Bar and Grill ® , live entertainment and LA's hottest dealers inside the Blackjack Lounge, and Liz Flynt's Shorty's Stuff Gift Shop. 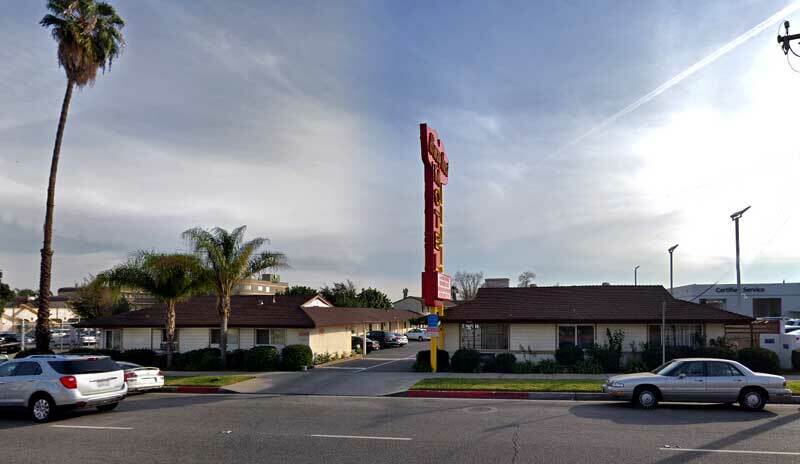 We are located just 15 minutes south of Downtown Los Angeles and the South Bay, and ready to show you why we've been voted Best CASINO 4 years in a row! Dining : Pasadena's last dining evolution advanced beyond a base of Old Pasadena chains to family-run, food-focused gems that now span the entire city. In the past few years, we've seen even more restaurants dial up the community's culinary ambition. Discover 10 dining destinations, ranging from fast casual establishments to fine dining bastions. Downtown : Imagine being "in the moment" - when nothing else matters but what is going on around you right then and right there. It is when you experience something so fully you do not think about it or analyze it, you just enjoy it. The moment is that magical place where you scream the loudest, laugh the hardest and live the fullest. This is the L.A. LIVE experience. Golf : Located in the shadows of the San Gabriel Mountains adjacent to the world famous Rose Bowl, the City of Pasadena's beautiful Brookside Golf Club offers an outstanding combination: Two of the best daily fee layouts not only in Los Angeles but in all of Southern California. Government : To preserve and improve the physical, social, and economic health of Pasadena neighborhoods by delivering inclusive, innovative, and progressive recreational and human service programs; the Human Services & Recreation Department is committed to providing the City of Pasadena with a wonderful place to live, work, and play which contributes to a connected, healthier, vibrant, and diverse community. Hospitals : Las Encinas Hospital, located in Pasadena, California, is an acute psychiatric facility situated on 25 tranquil acres campus consisting of sprawling lawns, shade trees, plants and lush gardens. Our highly structured and comprehensive programs provide the very best in mental health care. 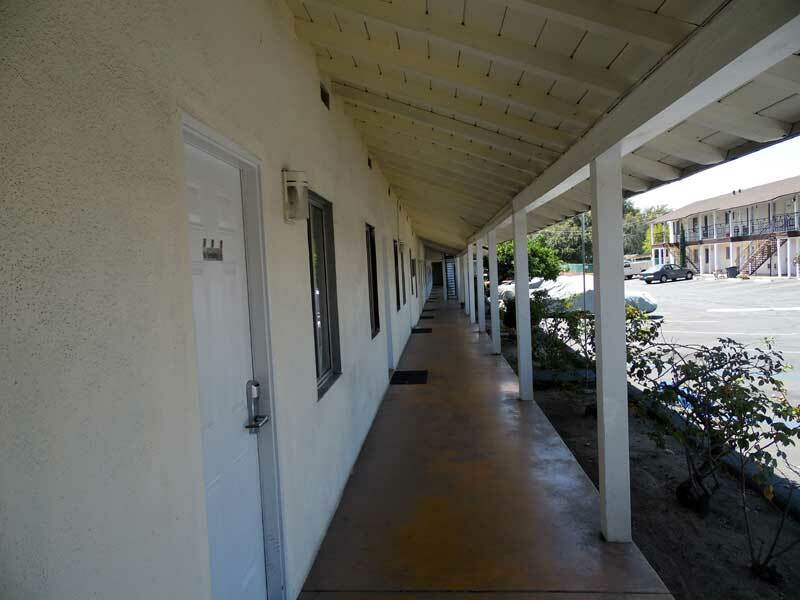 Accredited by the Joint Commission for Accreditation of Healthcare Organizations and recognized as a Top Performer for hospital-based inpatient psychiatric care, Las Encinas offers specialized Programs designed to provide stabilization and treatment for adults ages 18 and up. Shopping : Find unique treasures and exceptional bargains at retailers ranging from exclusive boutiques and national department stores to flea markets and quaint antique shops. The 10-block South Lake Avenue district is home to Macy's, along with brand-name fashion and home decor shops, all within its easily walkable area. The Old Pasadena district has an eclectic mix of more than 200 unique boutiques and exclusive national retailers concentrated in an authentic downtown. One Colorado, a creative expanse of more than 25 stores, is anchored by a beautiful brick courtyard in Old Pasadena. Paseo Colorado, at the Civic Center, has an open-air promenade and more than 60 street-front shops. The historic Playhouse District is an intimate forum for art, architecture, and culture. Area shops specialize in culinary arts, music, and books. Museum stores all over town offer distinctive gifts, while flea markets and shops dedicated to vintage finds make the city an antique lover's dream. Business : The state-of-the-art Pasadena Convention Center offers a 55,000-square-foot Exhibit Hall, 25,000-square-foot Ballroom and 29 Meeting Rooms. An ideal spot for meetings, events and weddings. University : The mission of the California Institute of Technology is to expand human knowledge and benefit society through research integrated with education. We investigate the most challenging, fundamental problems in science and technology in a singularly collegial, interdisciplinary atmosphere, while educating outstanding students to become creative members of society. 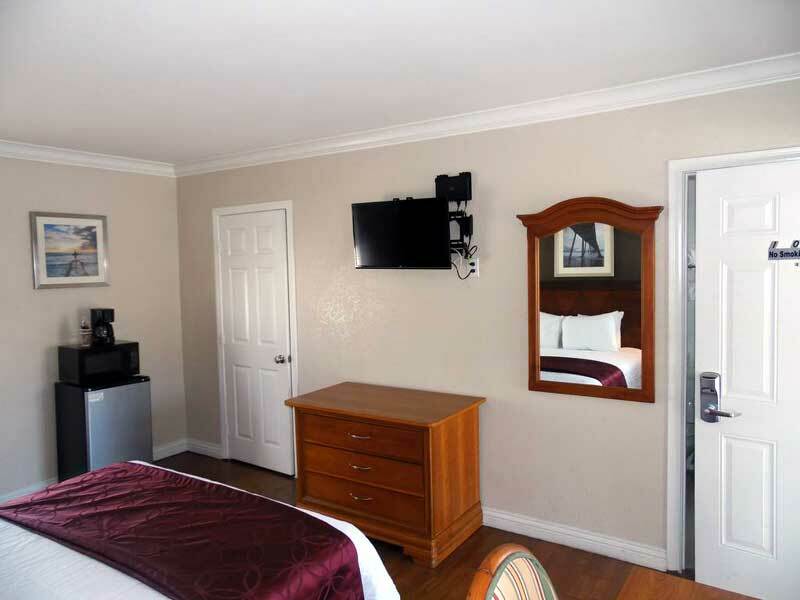 Welcome to our great hotel in Pasadena California with affordable rates and cheap budget discount lodging. 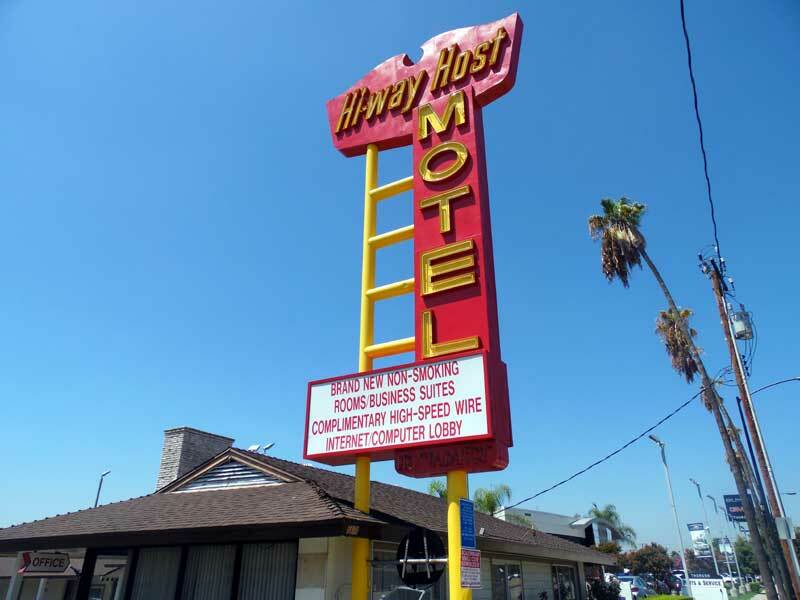 Hi Way Host welcomes you to our budget hotel in Pasadena California. 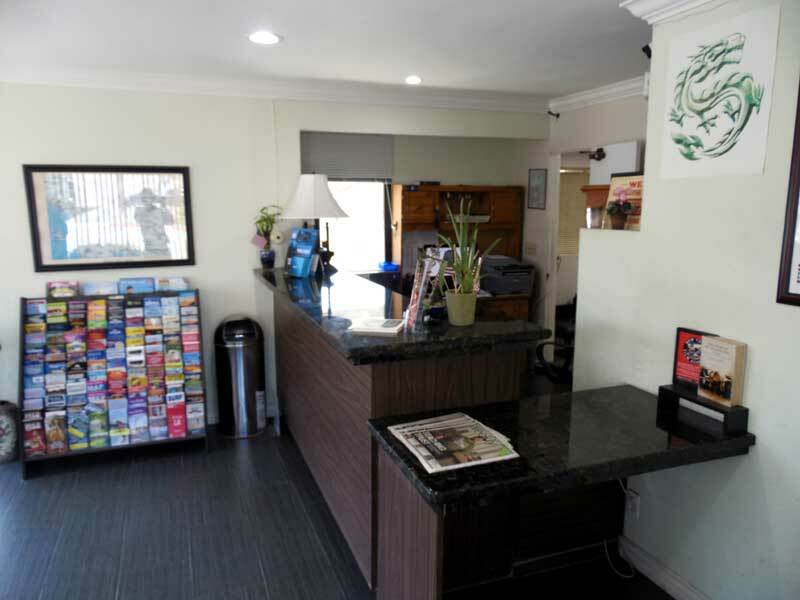 Hi Way Host will provide you excellent customer service with great amenities in comparison to all Hotels and Motels in Pasadena California. Please visit us on your next stay in Pasadena California and let us provide you with 4 star hospitality for 2 to 3 star budget rates. 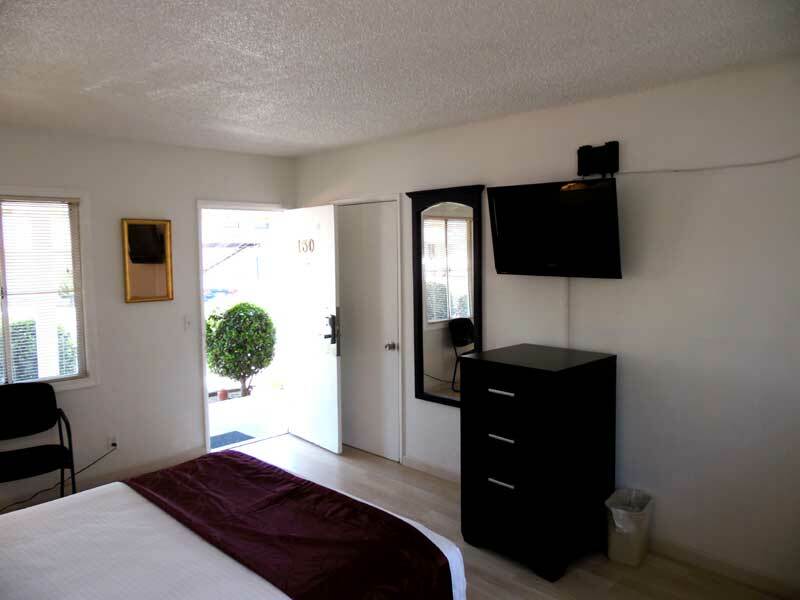 Hi Way Host has been providing lodging and accommodations in Pasadena California for sevaral years and looks forward to providing our valued customer and business traveler with the best service in Pasadena California for Hotels and Motels in our local area. Copyright © 2018 Myeres.com. All rights reserved.